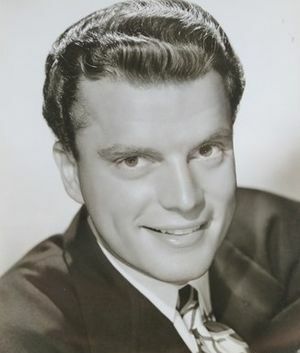 Harry L. Lewis (April 1, 1920 – June 9, 2013) was an American actor and restaurateur. He was best known for his role in Key Largo. He was also the co-founder of the "Hamburger Hamlet" restaurant chain. He was born in Los Angeles, California. Lewis died from natural causes on June 9, 2013 in Beverly Hills, California. He was 93 years old. He was outlived by his wife, Marilyn Friedman. Harry Lewis (actor) Facts for Kids. Kiddle Encyclopedia.